This Sunrise & Sunset Chairlift letterpress coaster set makes the perfect Christmas gift for any Skier, Snowboarder, Hostess or Stocking Stuffer ! 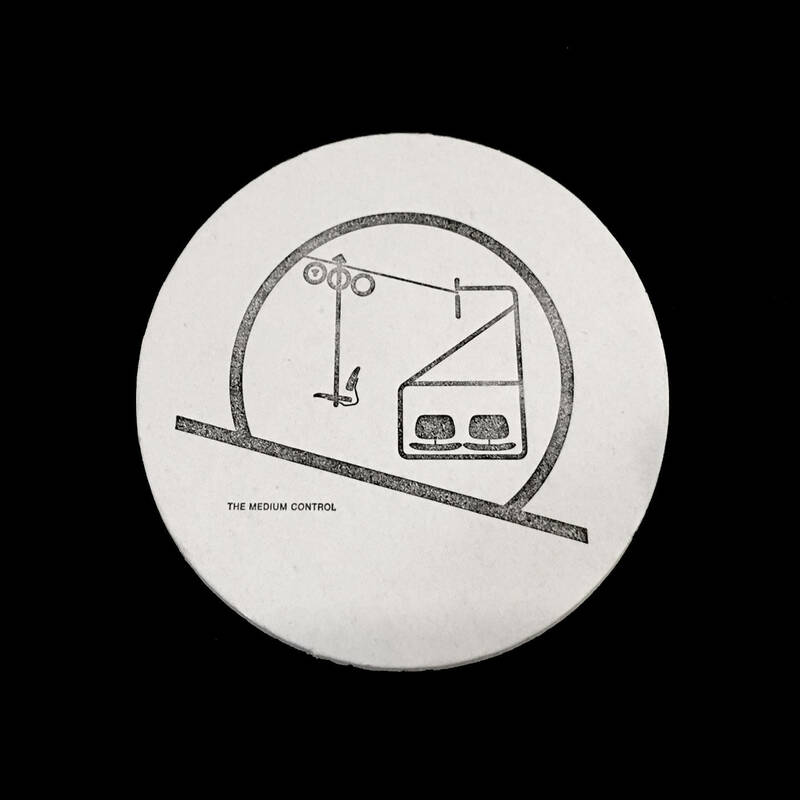 These Sunrise & Sunset Chairlift Letterpress Coasters help you prevent those unsightly rings on your coffee table. Each is made of a thick sturdy card stock. 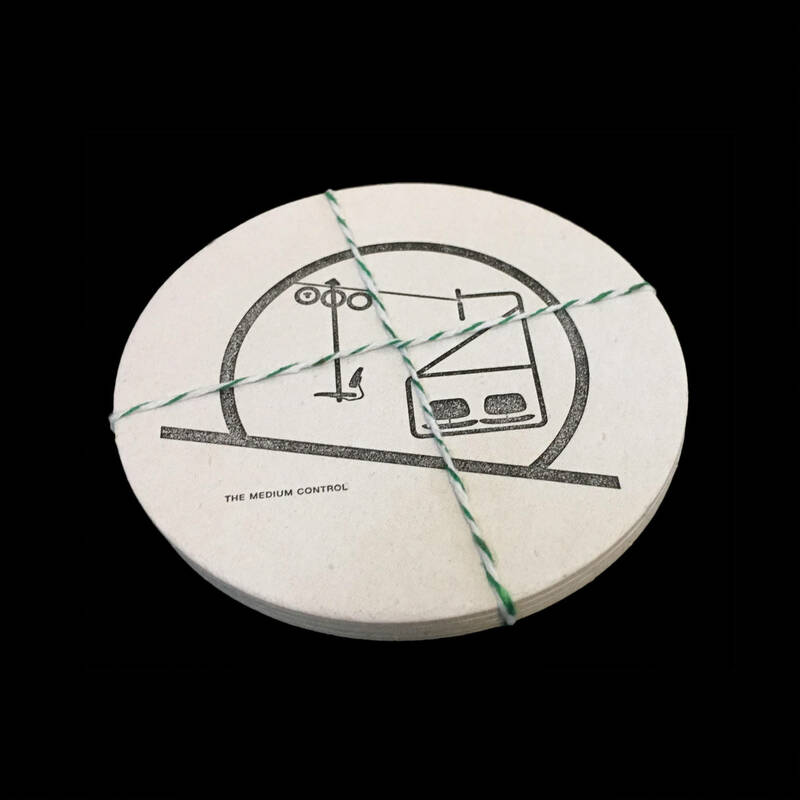 Reusable, but are not permanent; These coasters are perfect to break out for your next cocktail or dinner party and make great host(ess) and housewarming gifts. They are printed on blotter cardstock which makes them reusable after soaking up liquid, but susceptible to stains from things like red wine or coffee. *Wedding Favor - Bulk Discount Available - Please Contact Us ! *Customized Wedding Favor - Please Contact Us !